California could become the next U.S. state that allows companies to store data – including information about stockholders – on a blockchain. 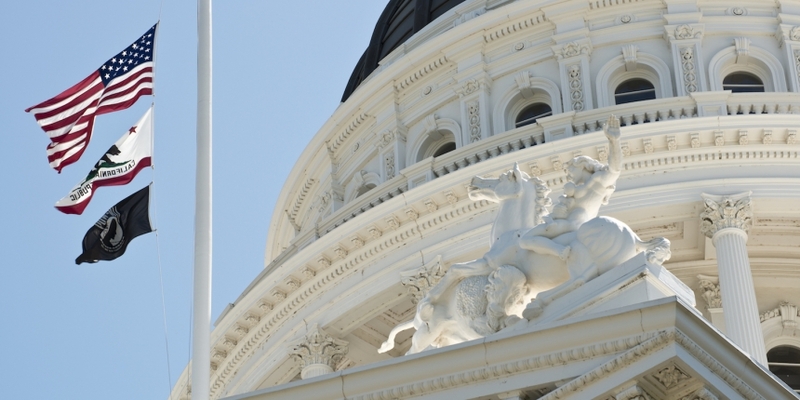 Bill 838 was first introduced by Senator Robert Hertzberg in January, but public filings show that the measure has picked up steam in recent days. The State Senate’s Banking and Financial Institutions Committee referred the measure to the Judiciary Committee on April 18 after advancing it with a “do pass” recommendation. If approved by that committee, the full Senate will vote on the measure, which would legally recognize information about a company’s stocks, including ownership, stored on a blockchain. Should California approve the measure – an outcome that is far from guaranteed – the state would join Delaware and Wyoming in allowing companies to use the tech for administrative purposes. The data would have to be “recorded and kept on or by means of blockchain technology or one or more distributed electronic networks,” according to the legislation.